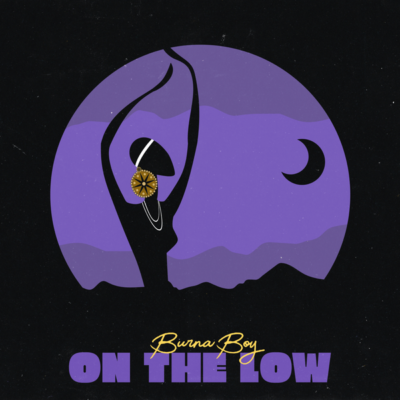 Burna Boy returns with another afrobeats banger titled "On The Low". This one comes just weeks after he released "Gbona" which became an instant hit upon its release. "On The Low" was produced by Kel P.